If you are willing to buy a luxurious home in Gurgaon, have a look at the upcoming Residential Property in Sector 91 Gurgaon . The developers have come up with a number of residential complexes in the region in recent years. With increasing commercial importance of the city, the demand for quality homes in the region has been increasing. Investors from various parts of the country are willing to buy these properties. 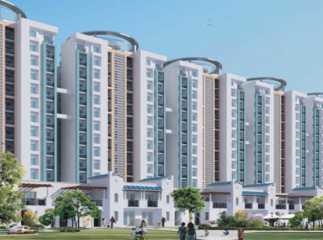 A number of families have moved to the completed projects, while others are booking their apartments in the Ready to Move Property in Sector 91 Gurgaon . These residential complexes come with green living facilities and you will enjoy the ambience, shrouded by greenery. The estates come with 2, 3 and 4 BHK apartments and you can customize these according to your needs. 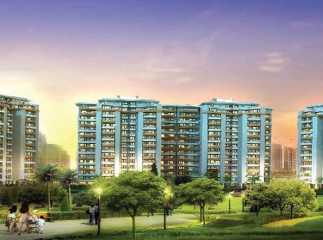 The residential complexes come with several lifestyle and healthcare amenities. The prices of apartments in the area are increasing. For investors and home owners willing to buy Property in Sector 91 Gurgaon , this is the right time to make the investment.